Our major fundraiser of the year depends on our generous book donors and on the helping hands of many volunteers. We need you to help sort, schlepp, and sell the thousands of donated books. Our September sale may be a bit smaller but it is still widely recognized as a place to stumble upon great books at great prices. Book donations are greatly appreciated, and help us with our biannual book sales. 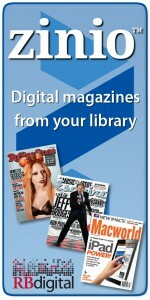 Donations can be brought to the library during open hours. If you need assistance carrying donations from your vehicle, the library staff will be happy to help you! For larger quantities of books, please call the library ahead of time at 758-6192 and we can make arrangements for drop off. 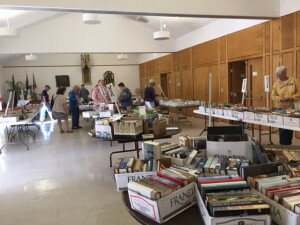 Everyone has a great time working at the book sale. To join in the fun, leave your name and contact phone number at the library or email the Friends at friends@kinderhooklibrary.org.